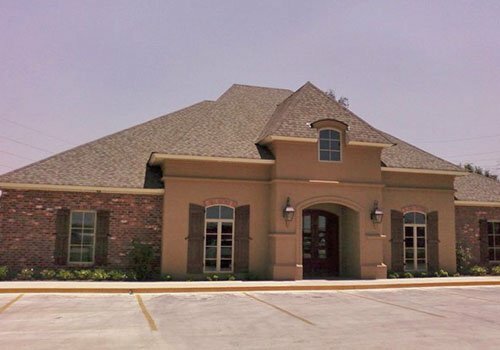 Are you looking for an eye clinic with a friendly, comfortable, and professional atmosphere? Come to Gandy Eye Care in Rayville and Lake Providence, LA. We are equipped to help you with your various eyesight problems. Complete our request an appointment forms to book a consultation with our eye doctors. Whatever your age, our eye clinic is open to serve you. Please press the "Submit" button below to request your appointment. You will be contacted with your appointment information by the next business day. Take advantage of the cutting-edge eye care technology of Gandy Eye Care. With these tools, our experienced eye doctors can provide accurate eye tests, diagnoses, and treatments. Rest assured that you will have a clearer view of what’s in front of you when you make us your preferred eye clinic.